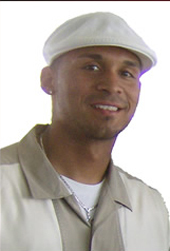 Carlos, also known as 'el Unico Bachatero' is indeed a very unique bachata dancer as his nickname would suggest. He has in a very short time become the most watched bachata dancer on the planet. His performance on YouTube has sparked the interest of thousands of viewers each and every day.